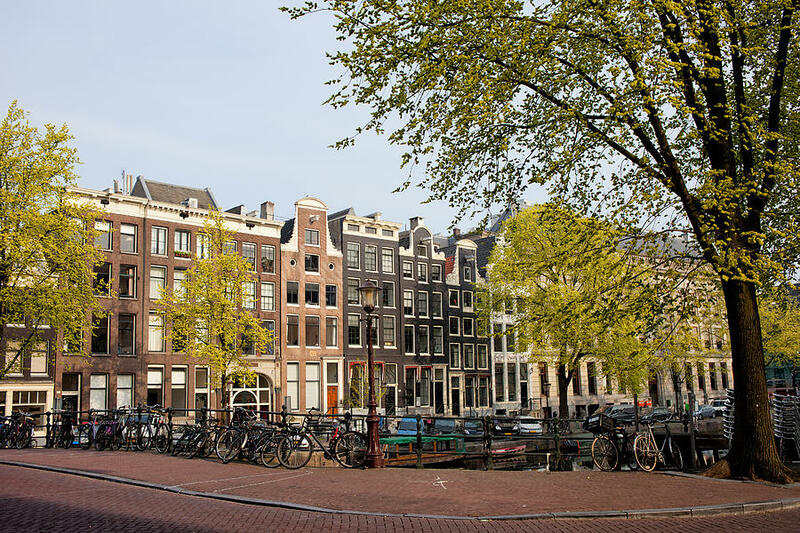 Houses On Singel Canal In Amsterdam is a photograph by Artur Bogacki which was uploaded on June 2nd, 2013. 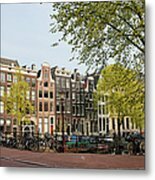 Singel canal historic row houses in the city of Amsterdam, Netherlands, North Holland province. 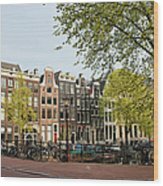 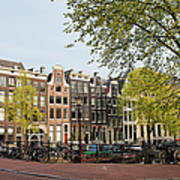 There are no comments for Houses On Singel Canal In Amsterdam. Click here to post the first comment.